Calling all chef’s in Etobicoke! This kitchen is for you! For sale 270 Scarlett Rd Suite 311 in Lambton Square in Etobicoke, just south of Edenbridge. Listed only for $649,000. 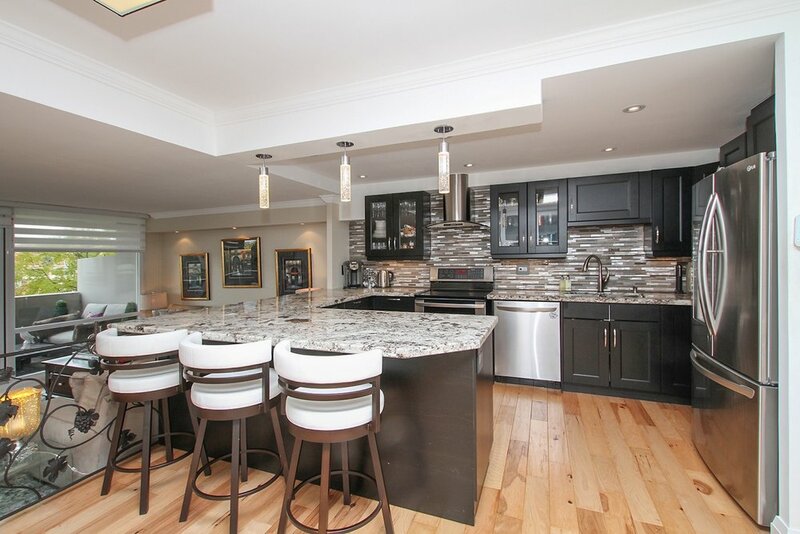 Want to know the best kept condo secret in all of Toronto? It’s 270 Scarlett Road! We have been helping clients - whether they are first-time home buyers or downsizing from large, elegant homes, to find a great new home at Lambton Square and in particular, at 270 Scarlett Road. 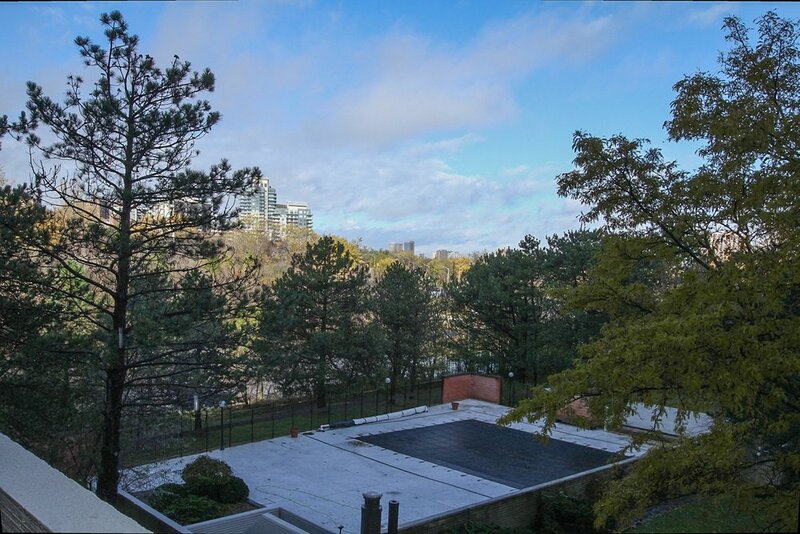 There are four superb, large suite condo towers in this complex which overlooks the Humber River. 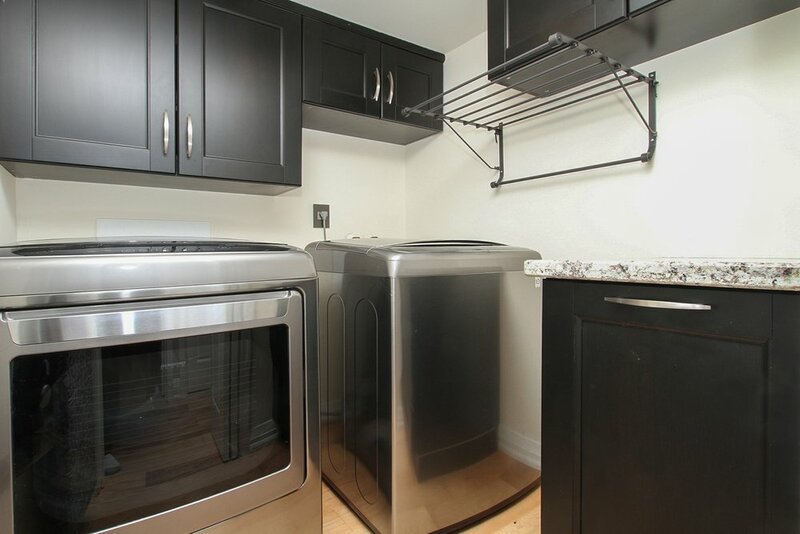 This fully renovated three bedroom, two bathroom condo suite with its own custom laundry room is for sale in Etobicoke, waiting just for you! Custom Somfy sheer blinds plus black-out blinds in the bedrooms - on remote! And check out the panaroma shots on the virtual tour! You can also see the trails and pathways from the building and to the Humber River. Did I mention there are four golf courses less than 5K away? Can’t wait to see this?? I know, right! Let us know and we will happily take you through. 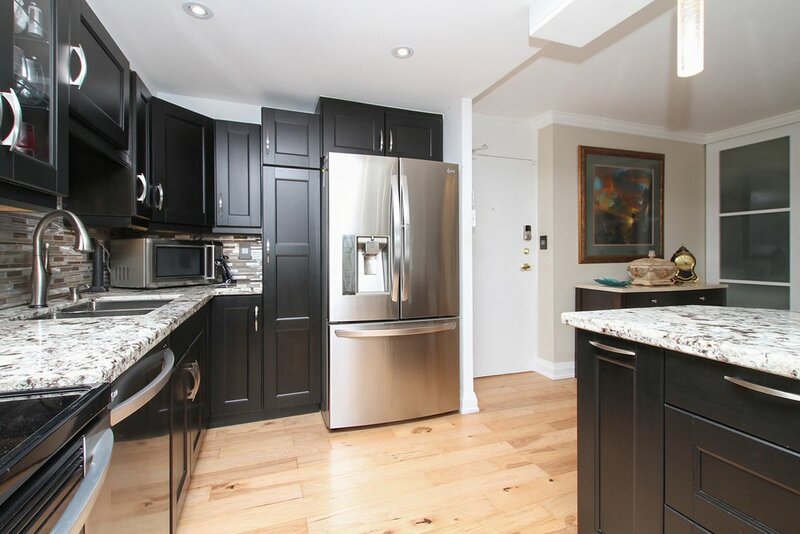 You can reach Rayissa directly at 416-400-0805 or rayissa@homes4toronto.com Listed at $649,000. SOLD in less than a week!!! Best House to Buy in all of the Greater Toronto Area - Under $650,000!